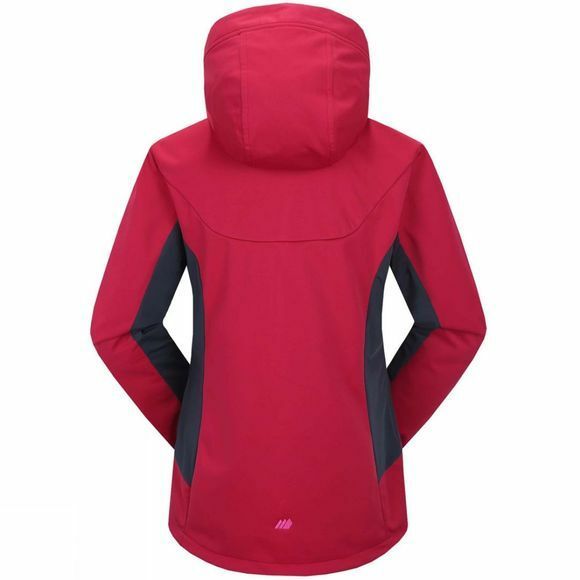 When a leisurely stroll isn't on the cards for the day, grab the women's breathable Womens Gjendebu Hybrid Jacket from Skogstad. Designed for chilly days when you want to keep your core warm, but need increased breathability and comfort for aerobic activities. 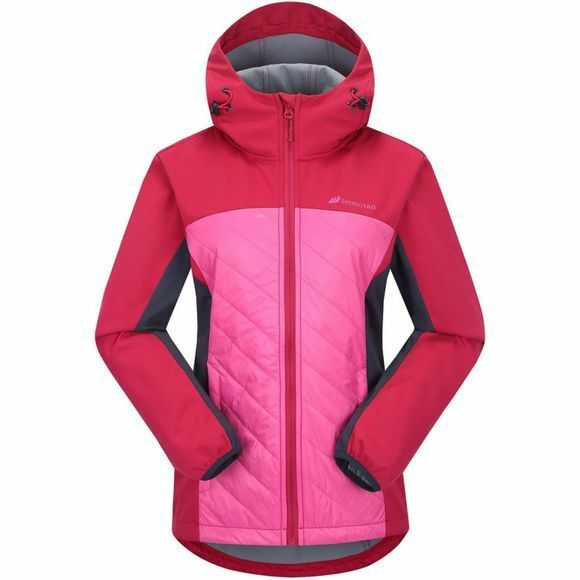 The padded front and back keep you warm, while the arms and side-panels allow for breathability. This is the jacket you want for activie hikes and rambling pursuits.